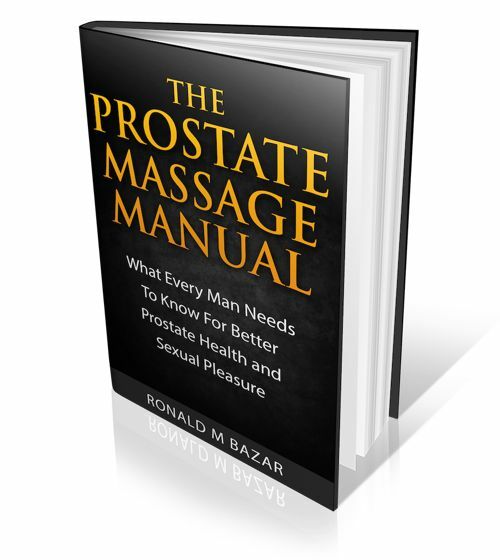 I would to know if any of your books have information on muscle testing and pendulum testing - I am interested in bio-compatability regarding various prostate supplements etc. That is why the best method of testing is to use the Omega pendulum as I describe in Personal Testing on my site and in great detail in my book. I also address the issue of "Scientific" in the book. Sometimes "Science" takes a while to catch up. I KNOW for me it has been a life-saver. Without it my life would have been unbearable. 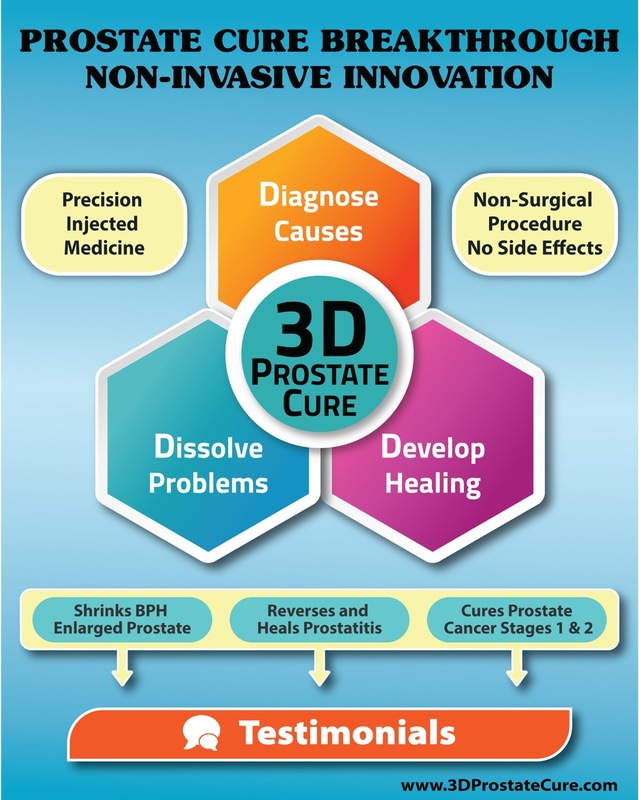 I am constantly able to find the foods and supplements that trigger prostate attacks. Get an Omega pendulum and its invaluable instructions and learn to use it. It can change your life. It did mine. My M.D. also uses muscle testing. He asks the patient to outstretch their hand and then he tests how much force is required to push the hand down. He then asks the patient to hold a supplement or food item in the other hand and performs the muscle test again. If less force is required, he concludes that the item must be bad for the patient. I told him that the test needs to be double blind to eliminate the bias of the patient and doctor. I also challenged him to show me evidence that the test really works. He agreed that double blind would be better and could produce no evidence that the muscle test really works. Until scientific evidence is produced why would anyone believe that such a test is valid?